Fitted with a silver oxide battery. This watch is splash proof but is not suitable for use while swimming, bathing or in the shower. 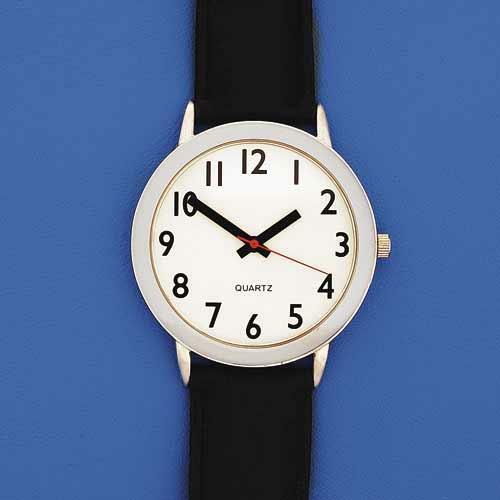 This watch is also available with a black, easy-fasten, self-grip strap: Product code CW71.